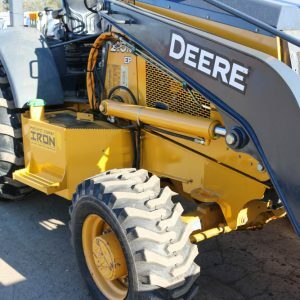 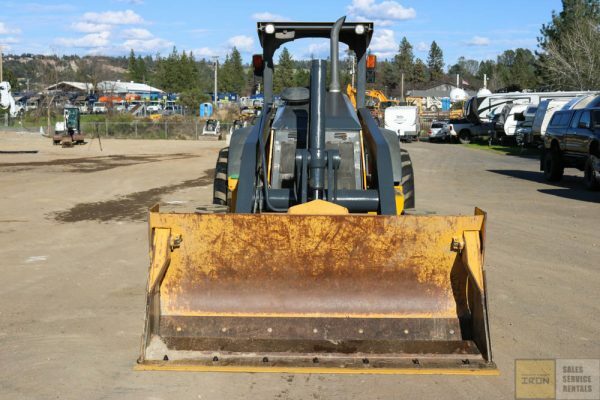 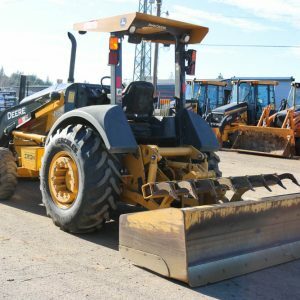 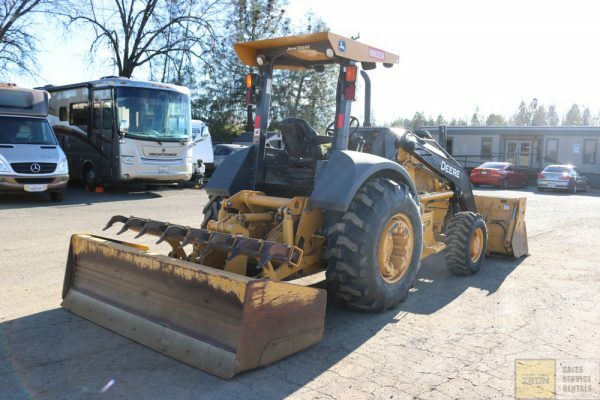 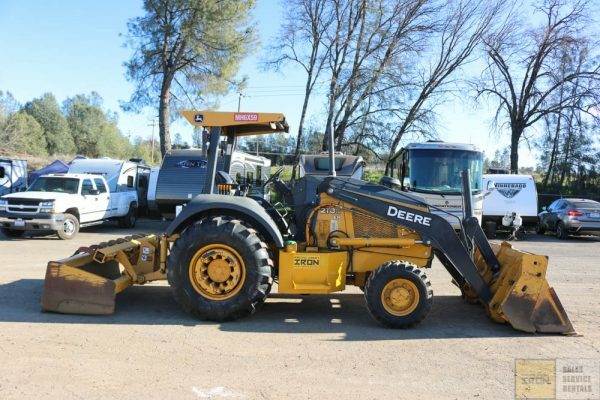 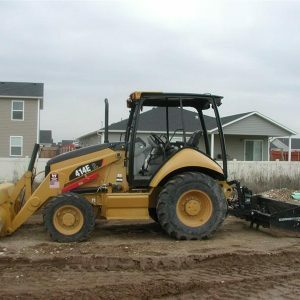 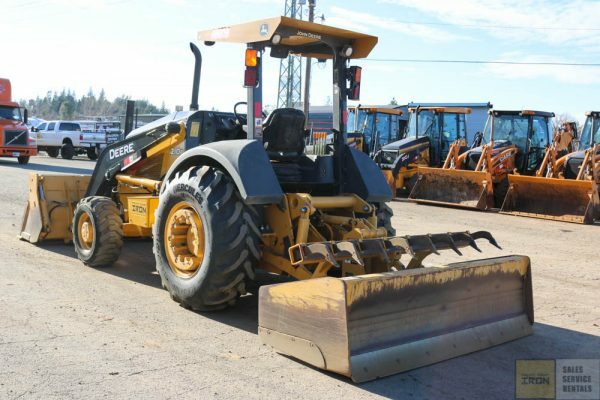 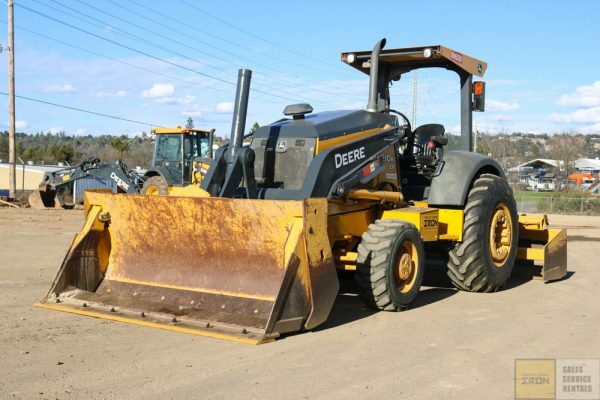 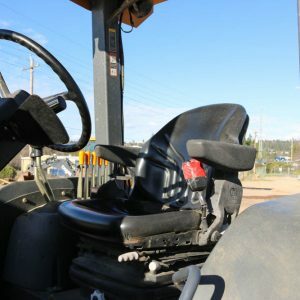 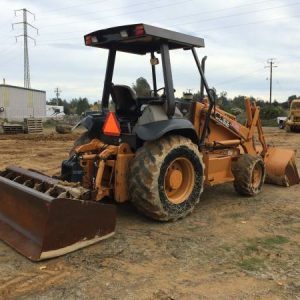 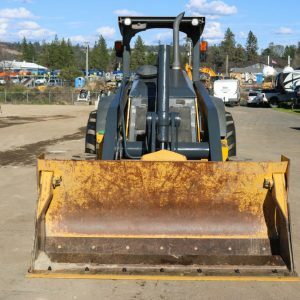 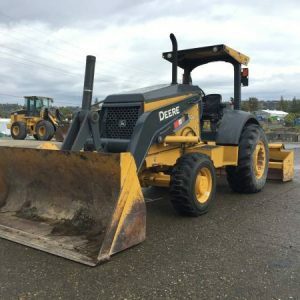 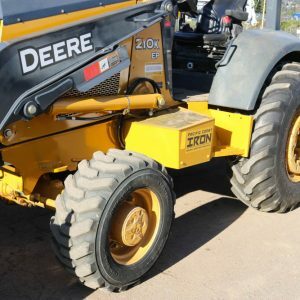 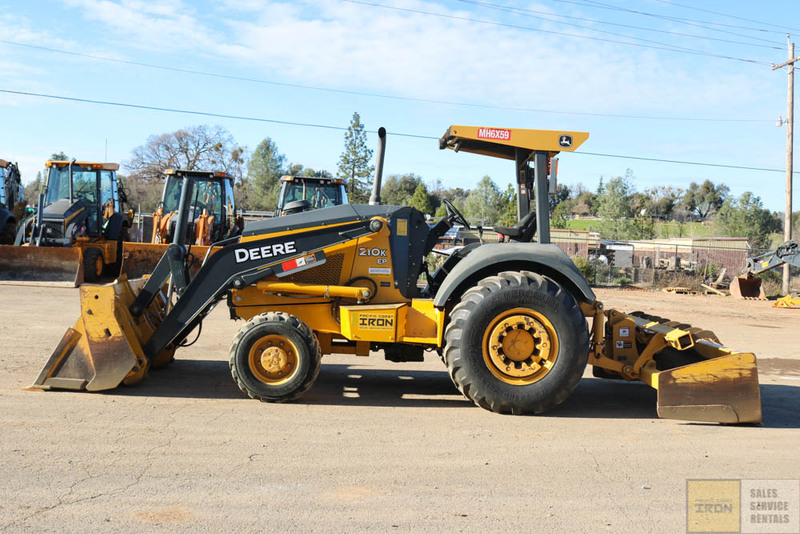 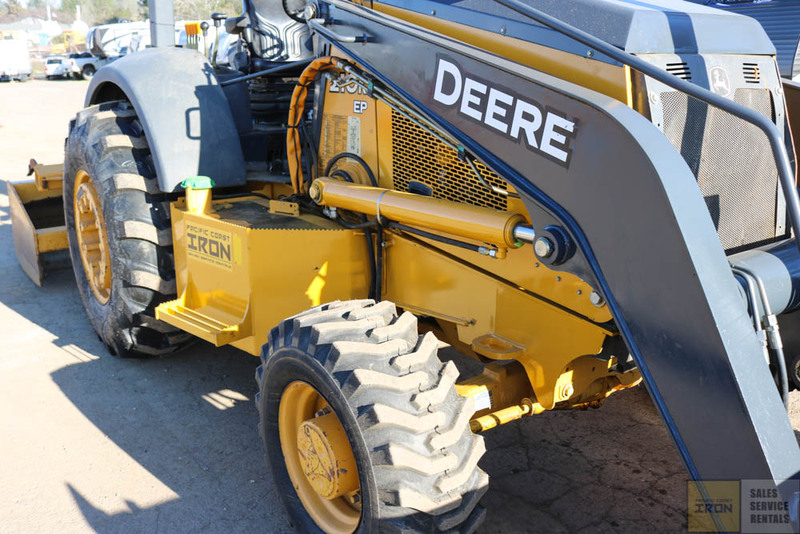 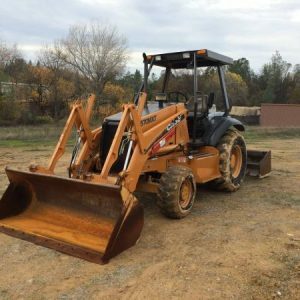 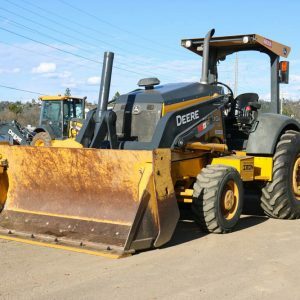 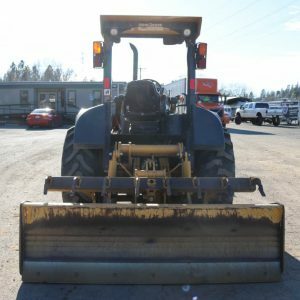 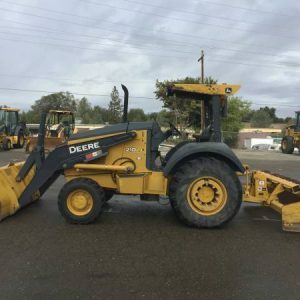 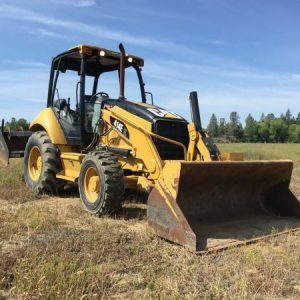 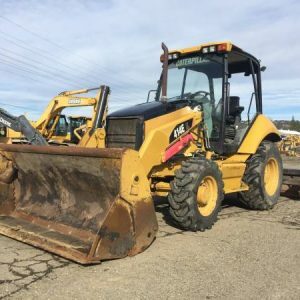 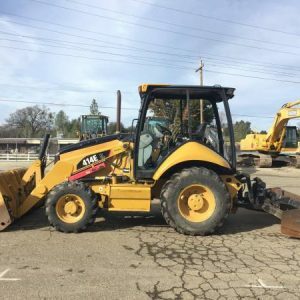 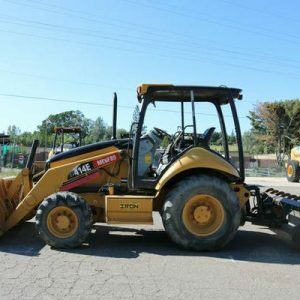 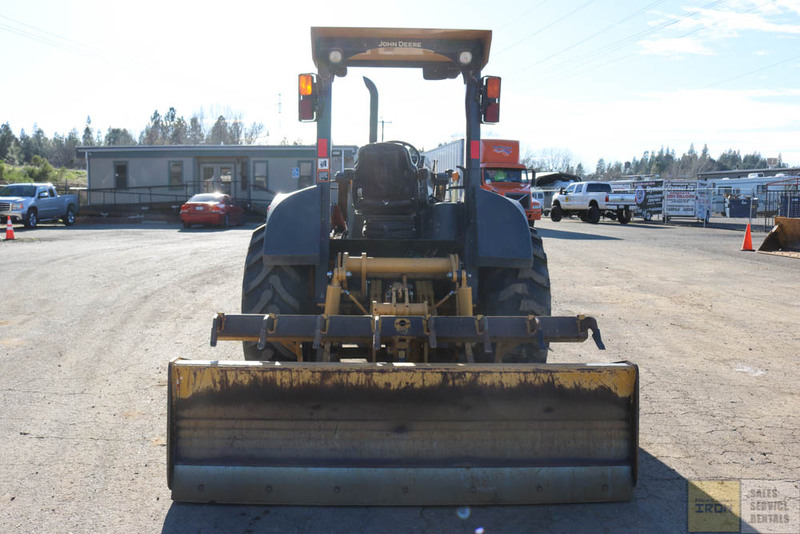 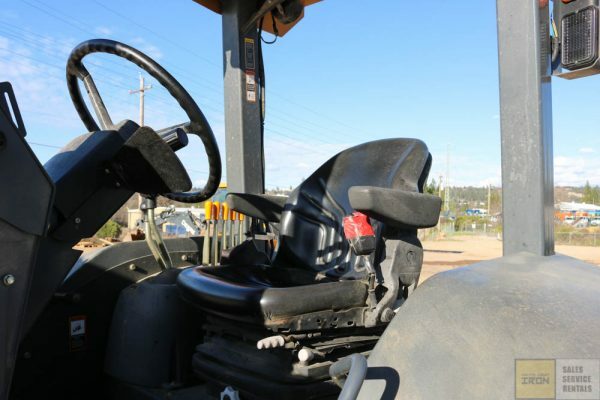 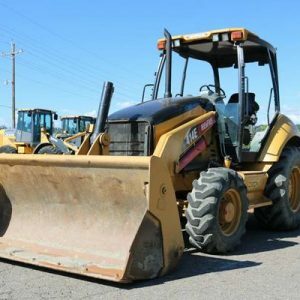 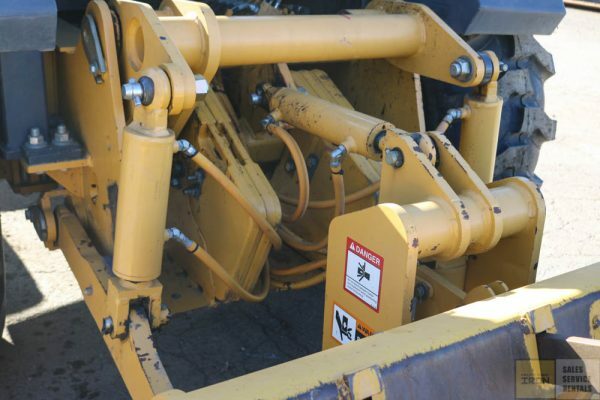 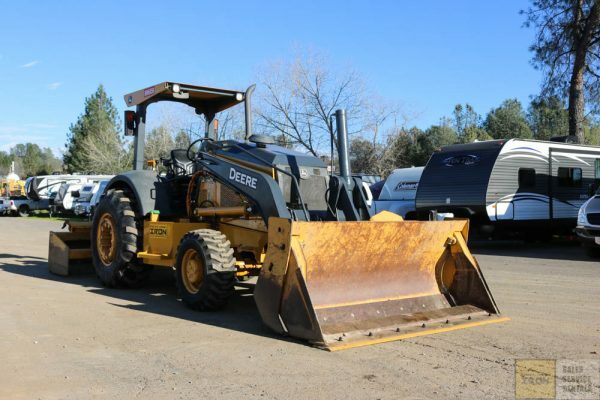 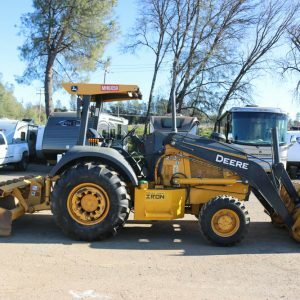 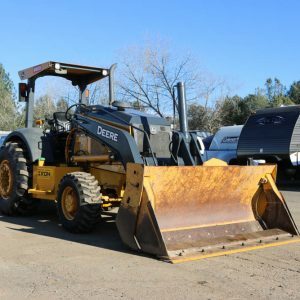 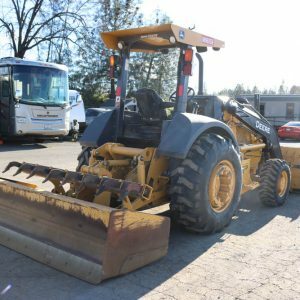 2013 DEERE 210K EP SKIP LOADER WITH 2500HRS. 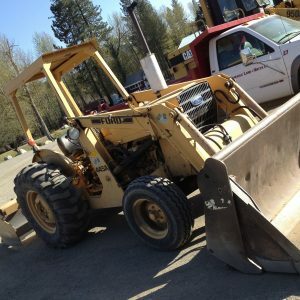 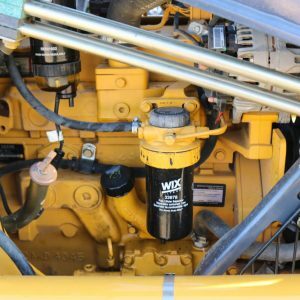 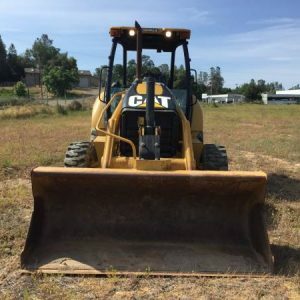 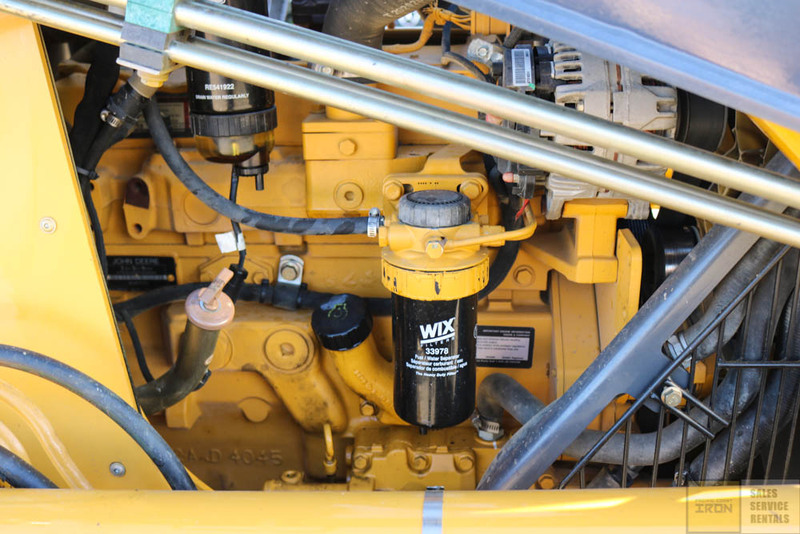 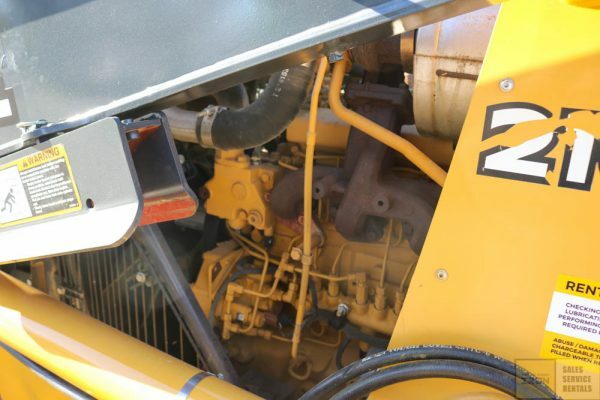 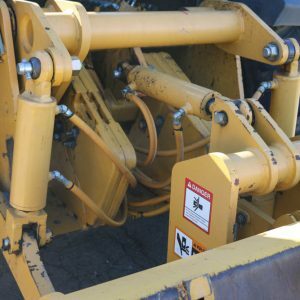 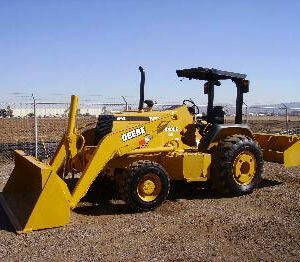 UNIT IS EQUIPPED WITH MP BUCKET, REAR WEIGHTS, DUAL TILT, TIER 4 INTERIM ENGINE, AND 4X4. 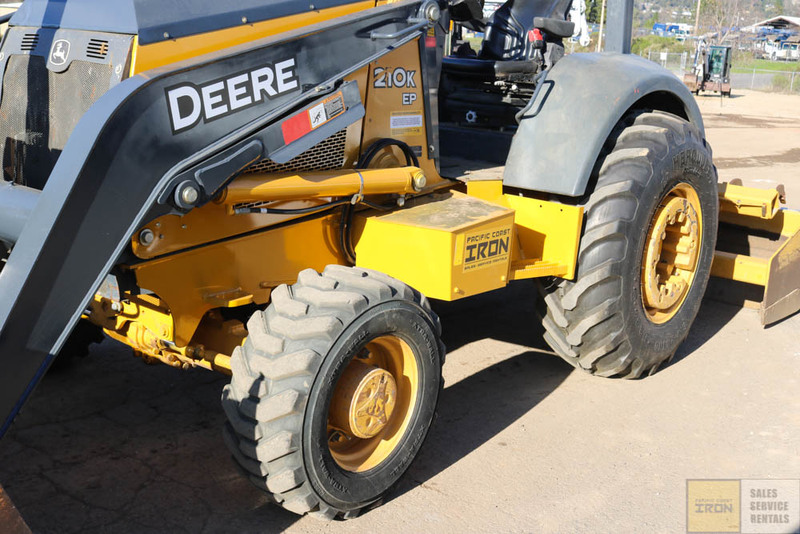 REAR TIRES ARE NEW FRONTS ARE 75%. 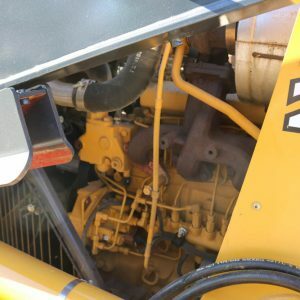 JUST SERVICED AND READY TO GO TO WORK.